The age of digital currencies, particularly cryptocurrencies, is here with us. It is barely a decade since the market for these digital currencies came into force. 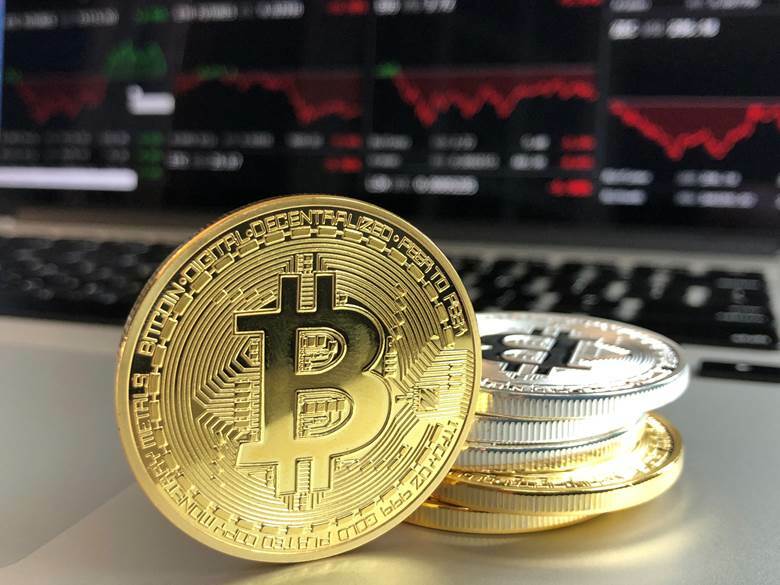 In fact, 2019 will mark exactly ten years since Bitcoin, blockchain and the ensuing platforms were launched. Cryptocurrencies have introduced so many different possibilities for both online and offline trade. While these currencies have been in the market for a considerable duration, the volatility is yet to settle. 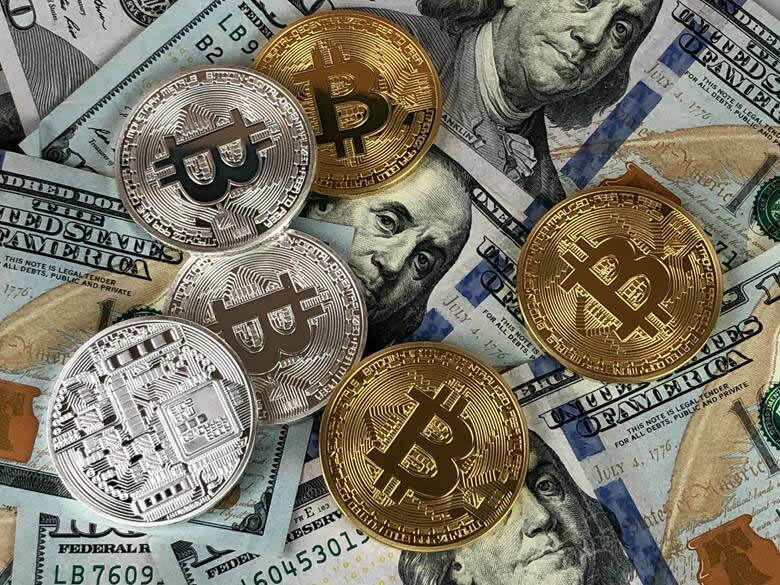 There are several key reasons why the cryptocurrency market is still very volatile. Here is a highlight of the main reasons. With barely a decade since being established, crypto trading is still an alien concept to the majority of the masses. It is therefore very easy for attitudes to change. News about the market is especially crucial in affecting the volatility. Since the market is barely regulated, so many people derive their insights from the proceedings in the media. When a new coin is launched, for instance, there is always a possibility of investors shifting en mass towards that currency depending on the publicity it has received. These dynamics are however not found in other more established markets like the stock market. The value of cryptocurrencies has been determined without a basis or backing of any real physical wealth. Cryptocurrencies are not backed by any real products or assets. The value that has been agreed upon and the demand are thus the only determinants of the exchange rate. This lack of intrinsic worth is capable of quickly shifting the market perception. In a market where only the market sentiment is what determines the value of assets, it can only be expected that the volatility levels will be high. The cryptocurrency market is decentralized. There is thus no single authority that regulates the market activity. There are also no set rules or security measures to guard investors against foul play. The only real security in the market lies in the general consensus of coin holders. The lack of regulation thus leaves the responsibility to protect wealth on the hands of individual asset owners. Since the digital market is rampant with fraud, the loss or illegal transfer of value from one person to the next is not particularly uncommon. There are also various actors in the market who will manipulate it without any reprimand. Fraud and manipulation, in turn, lead to increased volatility. The cryptocurrency market is devoid of regulation and there are no guarantees for long-term investors. Indeed, most investors in the cryptocurrency world do not have any long-term investment goals. The goal of most currency holders is to just hold it for long enough to make some revenue before selling it. Long-term investment is crucial for any market that wants to keep volatility levels down. In the crypto market, there are people who are constantly moving their assets. The movements thus are a huge cause for volatility. Volatility in the cryptocurrency is indeed real and will probably be there until some form of regulation is introduced. It is difficult to reduce volatility without enough rules. This does not mean that the market is doomed though. Volatility is healthy if contained to friendly levels. © 2018 Copyright Andrew Cioffi - All Rights Reserved Disclaimer: This is a paid advertorial. The above is a matter of opinion provided for general information purposes only and is not intended as investment advice. Information and analysis above are derived from sources and utilising methods believed to be reliable, but we cannot accept responsibility for any losses you may incur as a result of this analysis. Individuals should consult with their personal financial advisors.